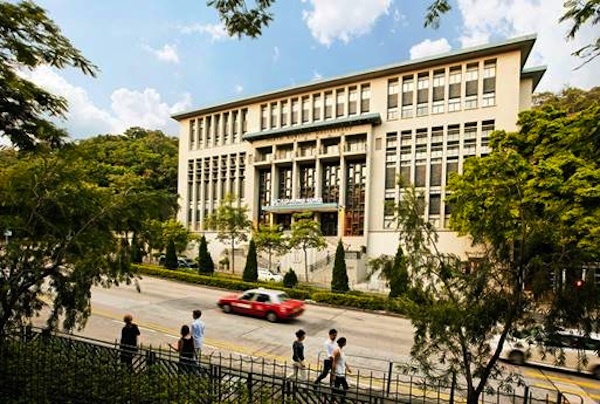 Savannah College of Art & Design (SCAD) has hired Edelman as its public relations agency in Hong Kong. SCAD is a private, non-profit, accredited institution conferring bachelor’s and master’s degrees across 40 majors. Its associate vice president Michael Shreve said. "The university believes this partnership with Edelman will strengthen its position as the premier university for art and design and deepen the public’s growing awareness of SCAD’s significant contributions to Hong Kong." Senior director of consumer marketing for Edelman Hong Kong Andres Vejarano added: "It is inspiring to have the opportunity to work on behalf of SCAD in Hong Kong and support its pioneering work in nurturing students for professional creative careers. We are passionate about the positive benefits of a growing and vibrant creative industry in Hong Kong."